Pleasant and trendy shorts from Culture. 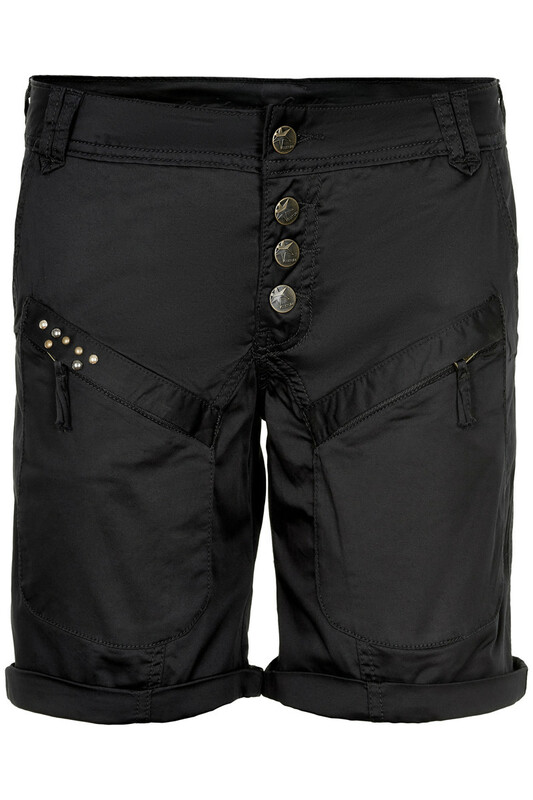 The fine shorts are first and foremost extremely comfortable to wear, have shape fit and a good stretchy quality. Furthermore, they have belt loops, cute button closures, zip details on the front and back pockets. 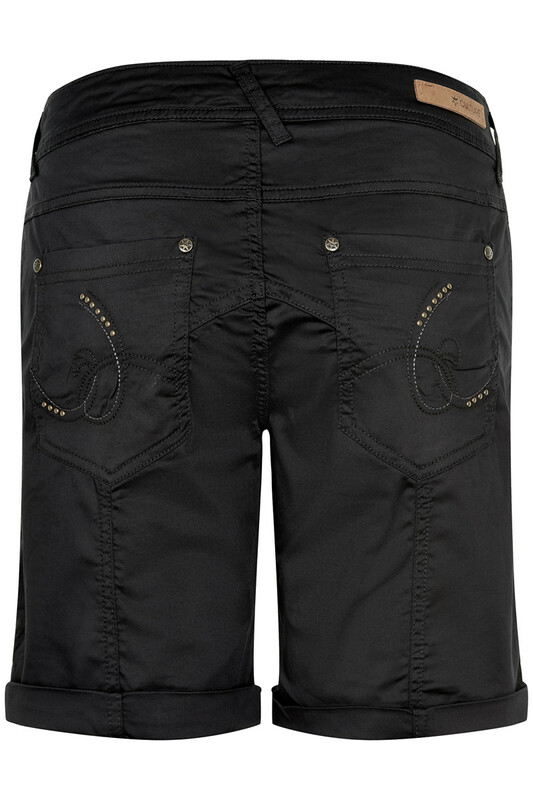 The shorts have a length above the knee, with the possibility of folding them up if you prefer a shorter length.